Oct 23 - Nov 22 ~ You are a Snake! Most shamans are born under this Native American animal symbol. The Snake is a natural in all matters of spirit. Easily attuned to the ethereal realm the Snake makes an excellent spiritual leader. Also respected for his/her healing capacities, the Snake also excels in medical professions. The Snake's preoccupation with matters intangible often lead others to view them as mysterious, and sometimes frightening. True, the Snake can be secretive, and a bit dark - he/she is also quite sensitive, and caring. In a supportive relationship the cool Snake can be passionate, inspiring, humorous, and helpful. 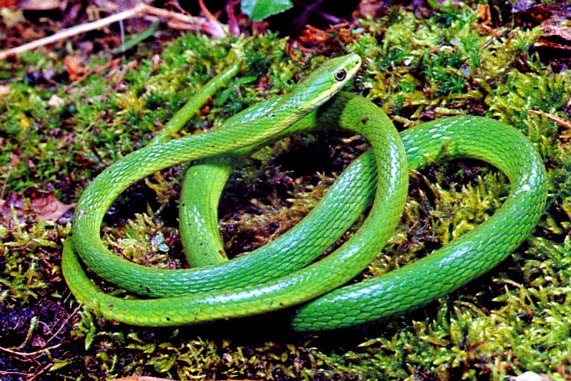 Left to his/her own devices, the Snake can be despondent, violent, and prone to abnormal mood swings.